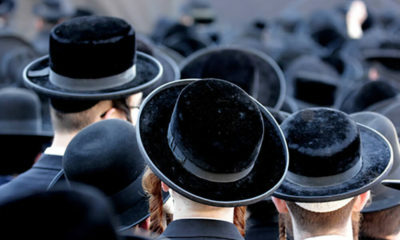 The Passover Seder is one of the most sensory-heavy rituals of the Jewish year. Themes such as captivity, redemption and renewal are materialized in the form of bitter herbs, parsley and hard-boiled egg. 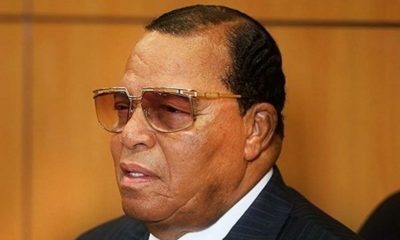 During the holiday, which commemorates the liberation of the Israelites from enslavement in Egypt, the star of the sensory experience is the Seder plate. While there are specific methods of preparing and arranging the items on the plate, there are hardly any rules about the ceremonial platter itself. 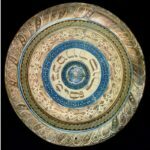 Throughout history Seder plates have come in many shapes and sizes. Some are as simple as a ceramic dish, some have built-in matzah holders, and other more modern designs have taken on a whole new art form. 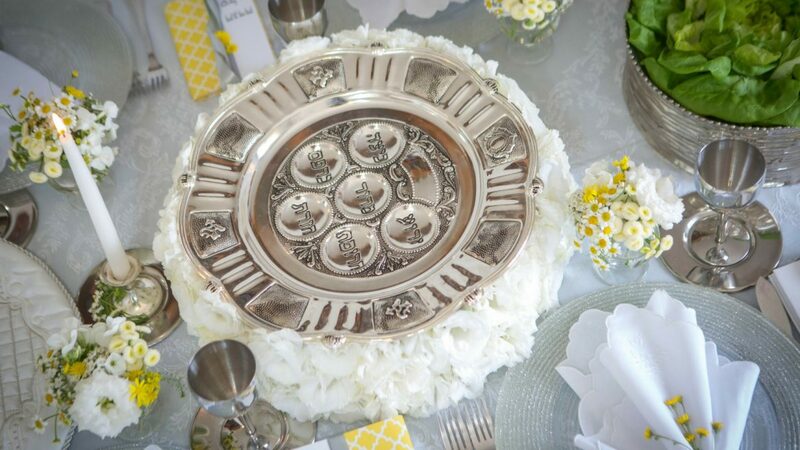 As you prepare your own Passover Seder, here are seven Seder plates to be inspired by. The Israel Museum says this is the earliest known Seder plate in existence, dating back to pre-expulsion Spain. 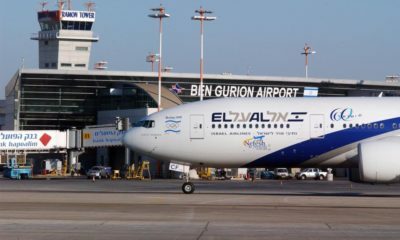 The Hebrew inscription in the center refers to the main components of the holiday. 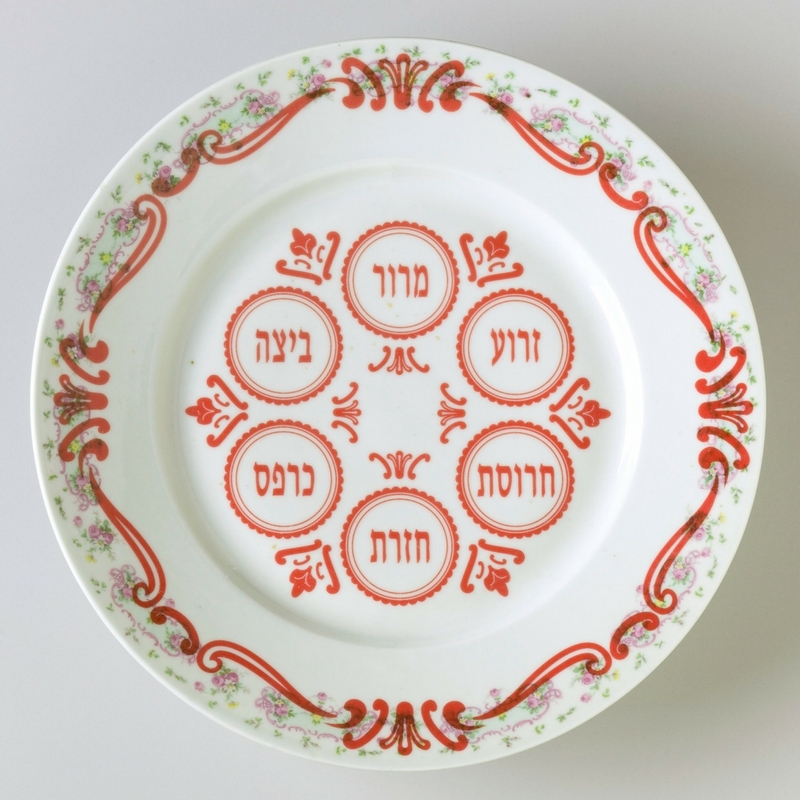 This Seder plate by Israeli artists Johnathan Hopp and Sarah Auslander merges past with present. 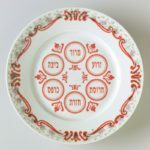 The artists searched through the flea markets of Jaffa for used dinnerware and repurposed the plates by sealing ceramic decals of the Seder service over the original plate patterns. A three-tiered Seder plate from Austria in the 19th to 20th century includes receptacles for the symbolic foods atop a cabinet of three trays for matzah. Studio Armadillo’s Tangram Seder plate is handmade in Israel from mahogany wood. Its modern, geometric design adds a playful spin to the traditional Passover table. Israeli ceramicist Yaara Nir Kachlon created this ceramic Seder plate in her signature creamy white finish and lightweight feel. 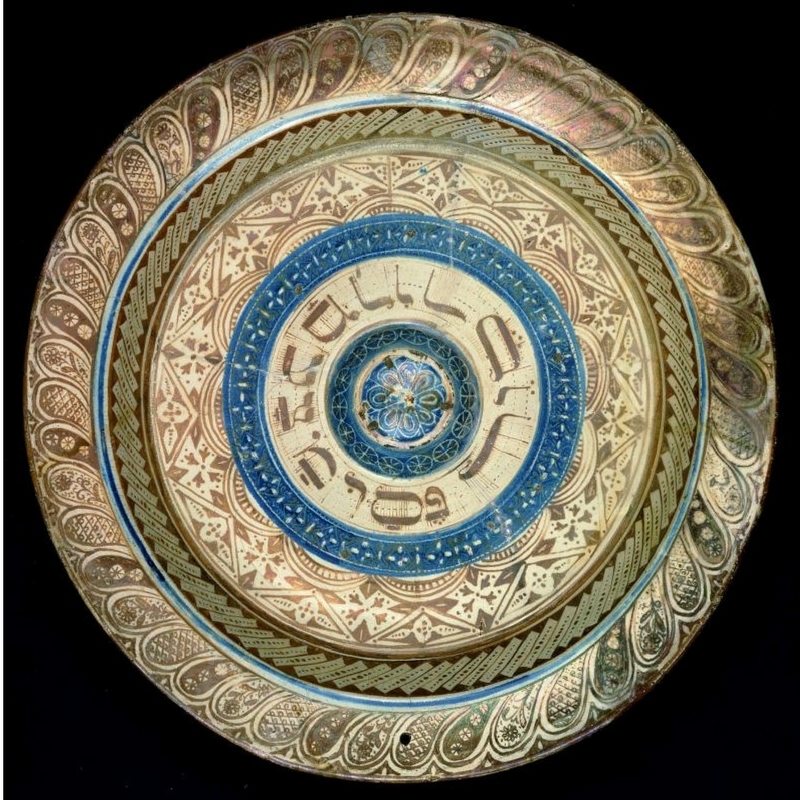 The design of this plate, from the late 19th to early 20th century Europe, was inspired by earlier Seder plates made in Italy. Illustrations from Passover Haggadot are stamped and hammered into the silver rim and a Hebrew inscription mentioning the order of Seder and the blessing over the matzah are in the center. Rebecca Stadlen Amir is writer and stylist originally from New York. 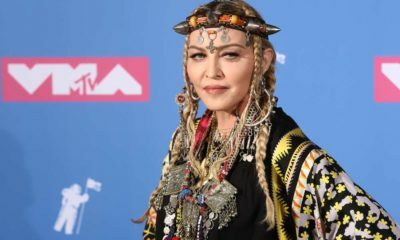 Prior to relocating to Tel Aviv, she was an editor at Vogue for more than four years, covering design and lifestyle. 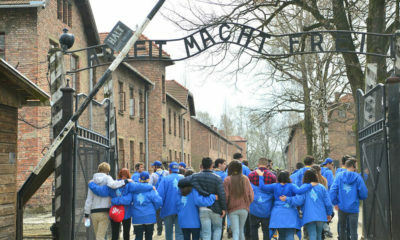 In Israel, she has utilized her editorial eye to produce content strategies for several startups. In addition to writing for ISRAEL21c, Rebecca works as a stylist for brands and events. She loves to travel and explore the world with her husband.